Let us help you plan and build your next project! ORTECH has worked on over 1100 solar projects in Ontario, either for the IESO, equity investors or debt providers. We uncover risks you need to understand, not provide answers you want to hear. Our role is clear, provide practical advice to ensure you can make your expected returns, service your debt financing obligations and can be compliant with your offtake contract. Our experience leads to the right answer, right away with our results/reports/reviews including a path forward. Communication is at the core of our values. We tend to over-communicate with our clients and strive to ensure our customers never have to call for a project update. We are very dynamic and reactive to the market. 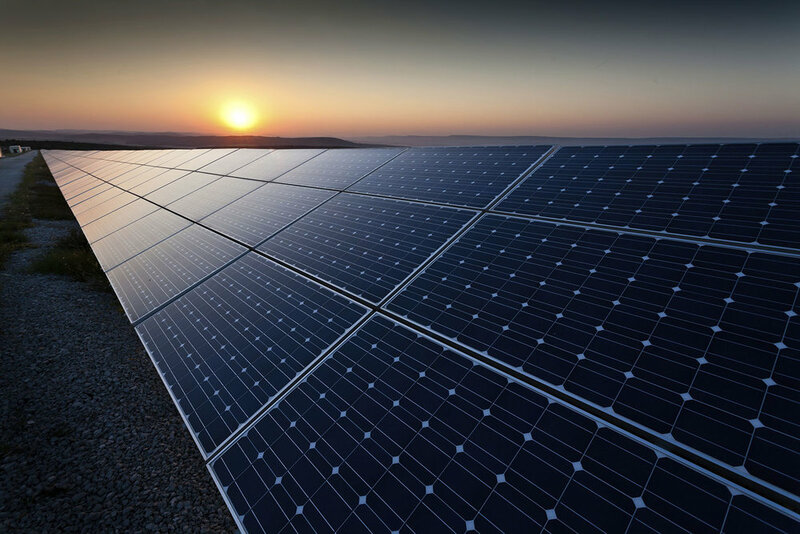 We have been on the forefront of the solar power industry since 2009. We have a different approach, we strive to help our clients, regardless if it means a project for us. We regularly help developers, equity investors and debt providers connect. It's one thing most engineering firms do not do. We feel its helps the industry, and we do not charge a fee to make introductions.